Janice brings a wealth and diversity of experience to the clinic. She pursued a career in physiotherapy after having many first hand experiences with physiotherapy from the patient perspective dealing with her numerous personal sports injuries. Janice graduated from UBC in 2001 with a Bachelor of Science degree in Physical Therapy and has since completed many specialty qualifications including her Diploma of Advanced Orthopaedic Manual and Manipulative Physiotherapy, certification in Gunn Intramuscular Stimulation (IMS), musculoskeletal–based acupuncture and running assessment and injury prevention courses. 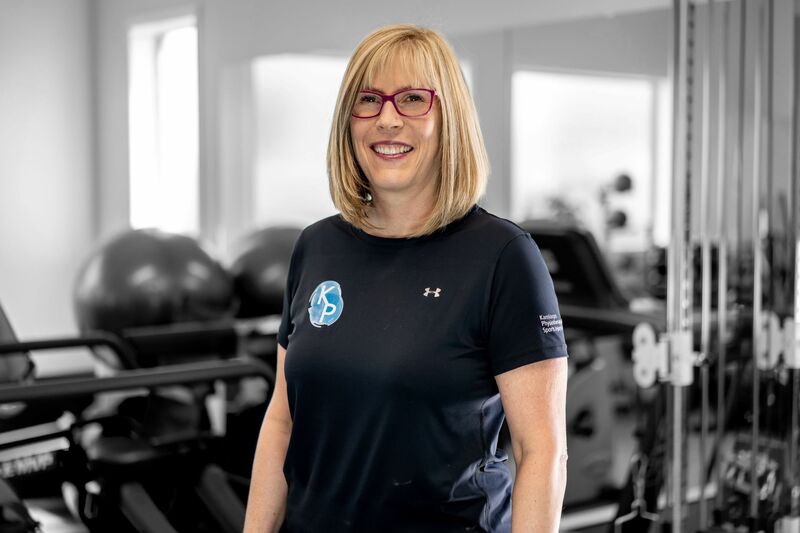 The combination of Janice’s extensive professional education, varied work experience, athletic background and love of sport and exercise allow her to understand the complexities of rehabilitating and preventing sports injuries. Janice is also excited to offer Running Assessments to the runners of Kamloops. Janice started her private practice career at Kamloops Physiotherapy and Sports Injury Centre in 2001. She took a brief reprieve from Kamloops from 2004-2008, to work in Whistler BC as a physiotherapist, an alpine ski instructor and mountain bike skills coach. Janice returned to Kamloops in 2008 and has been a key member of our team since then. During her three years working in Whistler, Janice gained extensive experience treating acute and chronic injuries from a variety of sports including skiing, snowboarding, mountain biking, and triathlons. She has treated athletes of all levels from professional/Olympic level to the weekend warrior. 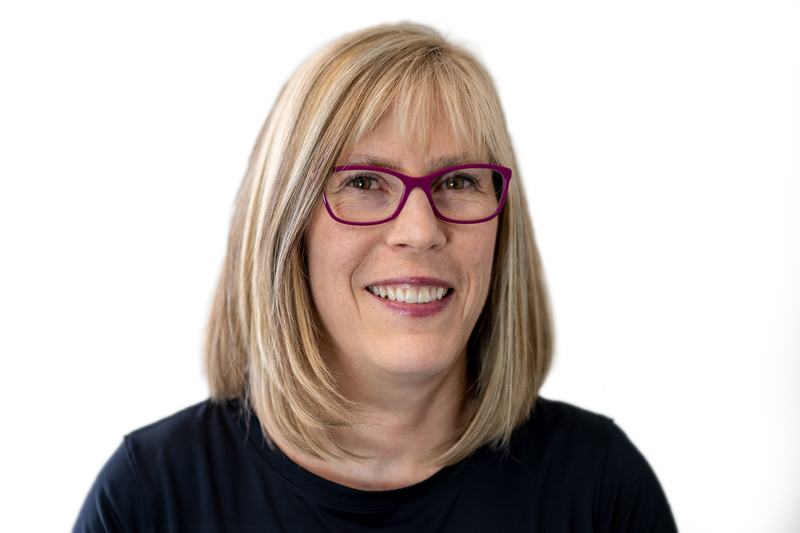 Since graduating from UBC in 2001, Janice has completed many specialty qualifications including her Diploma of Advanced Orthopaedic Manual and Manipulative Physiotherapy in 2005. In 2009 Janice was certified in Gunn Intramuscular Stimulation, a dry needling technique that allows release of tight bands in muscle. In January of 2010, she completed her certification in musculoskeletal-based acupuncture through the Acupuncture Foundation of Canada Institute. Janice has also completed postgraduate training in motor control of the lumbopelvic hip complex. Janice had the pleasure of being the Head Physiotherapist for the 2011 Western Canada Summer Games in Kamloops. She has pursued some new sports qualifications including becoming certified Interventions for the prevention of Running Injuries and now performs running assessments complete with video analysis. Janice has personally participated in many sports including basketball, volleyball, rugby, football, golfing, cycling touring, triathlons and marathon running. She has also coached volleyball and basketball, instructed alpine skiing and lead mountain bike skills camps.